The luxurious lifestyle of the big wigs are not limited to their cars or clothing but are echoed by their houses as well- more precisely “mansions”. 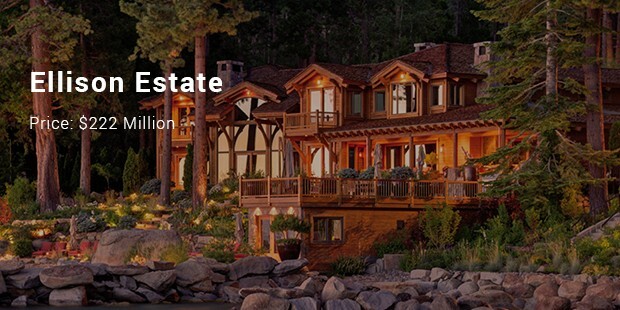 Have you ever wondered what makes some abodes worth billions and billions of dollars? 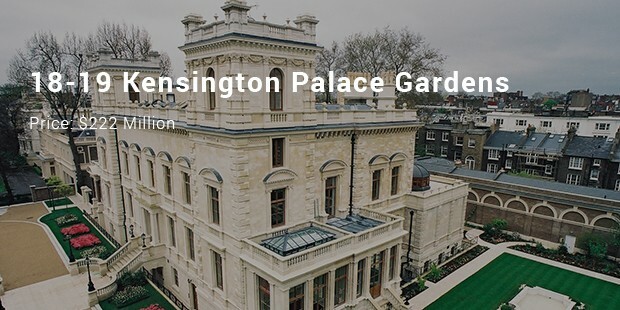 Well, these are definitely no ordinary homes but magnificent properties with several bedrooms, swimming areas, play courts, numerous bathrooms, helipads, in-house offices and what so on. Some of them even have their own green houses! 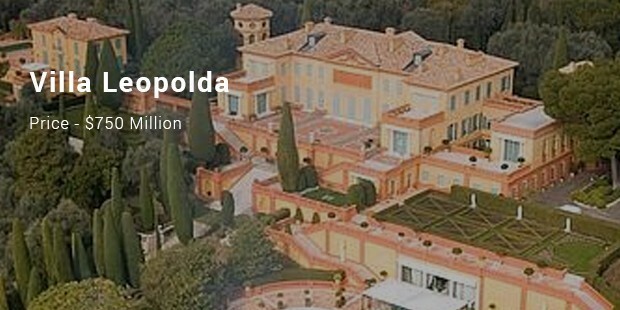 The most expensive homes usually belong to the imperial families and business tycoons. 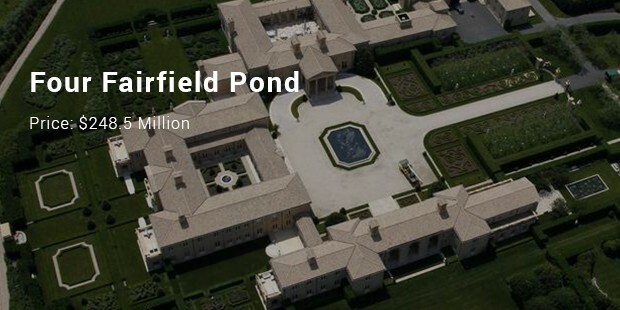 The post below presents a brief on the most expensive mansions of the world. The obvious topper on the list is the mansion of Her Highness British monarch Queen Elizabeth II. 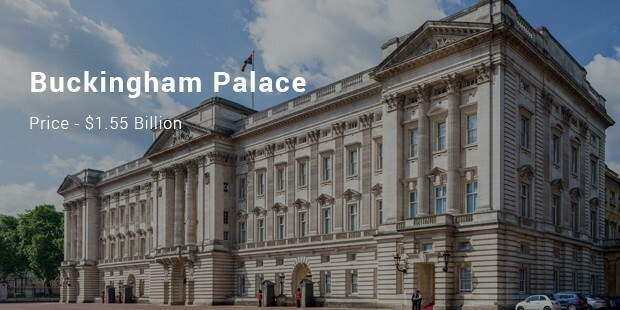 The imperial palace houses as many as 755 rooms in total, including 52 bedrooms, nineteen state rooms, 92 offices, 188 rooms for staff & 78 bathrooms. 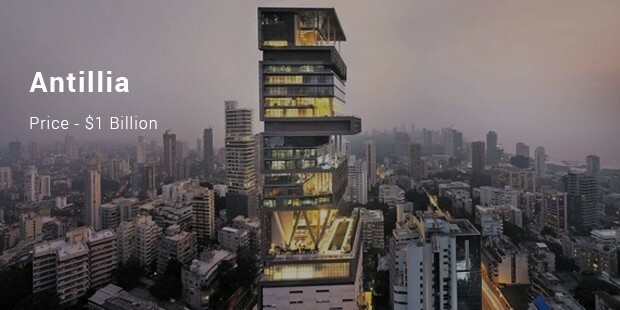 Owned by famous Indian business tycoon Mukesh Ambani, Antilia is a 400,000-square-foot, 27-story building. It features 6 underground parking-floors, 3 helicopter pads & a body of 600-staff has been engaged for its maintenance. No wonder, it’s the abode of the richest man in India. Owned by Brazilian philanthropist Lily Safra, this 50-acre property covers a commercial-sized big green house, pool house, swimming pool, outdoor kitchen & helipad. The guest house here is bigger to most of the millionaire mansions. The estate was used by Hitchcock to shoot “To Catch a Thief”. The property is owned by Renco Group owner Ira Rennert. 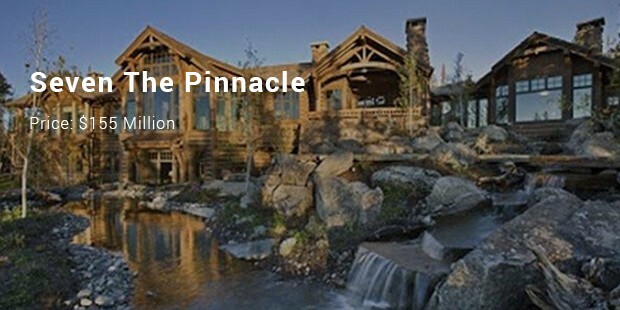 Sitting on a huge 63-acxre land, the property includes 29 bedrooms, basketball court, squash courts, 3 swimming pools, tennis courts, bowling alley, 39 bathrooms & a 91-ft long dining space. 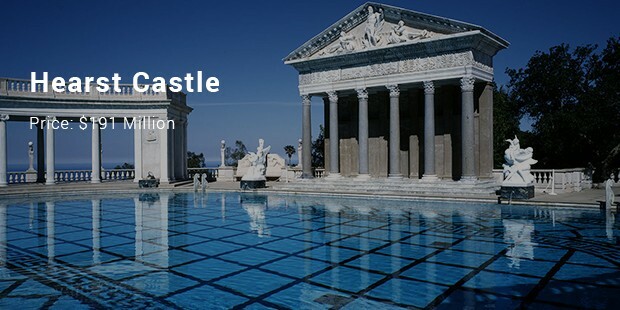 These most expensive mansions are a great example of opulence, grandeur, class, aristocracy and superior style. They are not only immense in respect to area or rooms but also in their very majestic aura. No wonder, the habitats here are millionaires and billionaires.